Obviously, certain liberties were taken to make Alice In Wonderland work as a 2D platformer, and it doesn’t follow the story too closely, but is that really such a bad thing? Most of us are familiar with it in one form or another, so I’d say it’s about time someone decided to stray from the formula, which is exactly what desertfoxsoftware have done. Well, kinda. 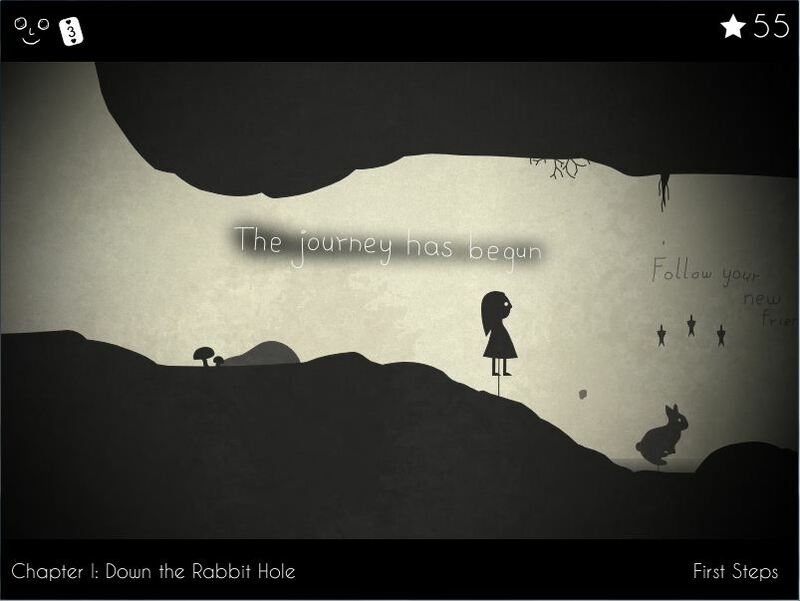 Instead of retelling the entire story start to finish, each level is built around a specific set piece, like the journey down the hole, the ‘drink me’ scene and more. None are quite as you might remember them though, which, again, is a good thing – I’m tired of experiencing the same thing again and again, just because Wonderland is involved. Some might find the addition stars (read: collectibles) a bit odd though, but they do serve an actual purpose, as picking them all up will result in a different ending. That’s right: a different ending! Even if it’s a video game adaption of a classic, no one says it has to wrap things up exactly like the original did all those years ago, you know. A touch of madness and pinch of horror. A little bit of happiness and moments of sadness. That said, aside from the unique art style, Shadowplay doesn’t exactly reinvent the wheel in terms of mechanics, and honestly, it doesn’t have to. You walk, jump, use items, bounce on enemies to get rid of them, take three hits, lose a life, and so on. It’s simple, it works, and I wanted to play it immediately after seeing screenshots and reading the description, innovation be damned. That’s kinda rare, as I’m known to be picky when it comes to platformers. 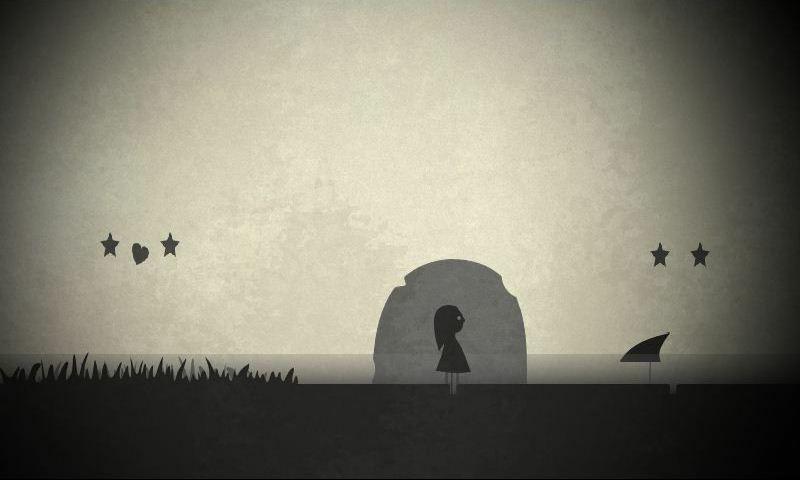 But that’s the good news, time for the bad: Shadowplay: Journey to Wonderland is not out yet. For now, you’ll have to settle for a demo consisting of the two first (of eight) chapters, available from its IndieDB page. Can’t wait to get my hands on the full game, which is said to be “coming soon”, whenever that is.